Earthquakes are quite unpredictable — they can strike anywhere and anytime with little or no warning. Most of the earthquake detection methods are designed for moderate and large earthquakes. As a result, they tend to miss many of the low-magnitude earthquakes that are masked by seismic noise. Sometimes even traditional approach to earthquake detection fails to detect events buried in the modest levels of seismic noise. Earlier this year, a team of researchers from Harvard University and Massachusetts Institute of Technology (MIT) led by Thibaut Perol found out a way to use neural networking method for monitoring earthquakes. They published their research in Science Advances in February centred on Oklahoma, US, where they detected more than 17 times more earthquakes than were recorded in the Oklahoma Geological Survey earthquake catalogue. “Over the last decades, the volume of seismic data has increased exponentially, creating a need for efficient algorithms to reliably detect and locate earthquakes. Today’s most elaborate methods scan through the plethora of continuous seismic record, searching for repeating seismic signals,” the researchers said. 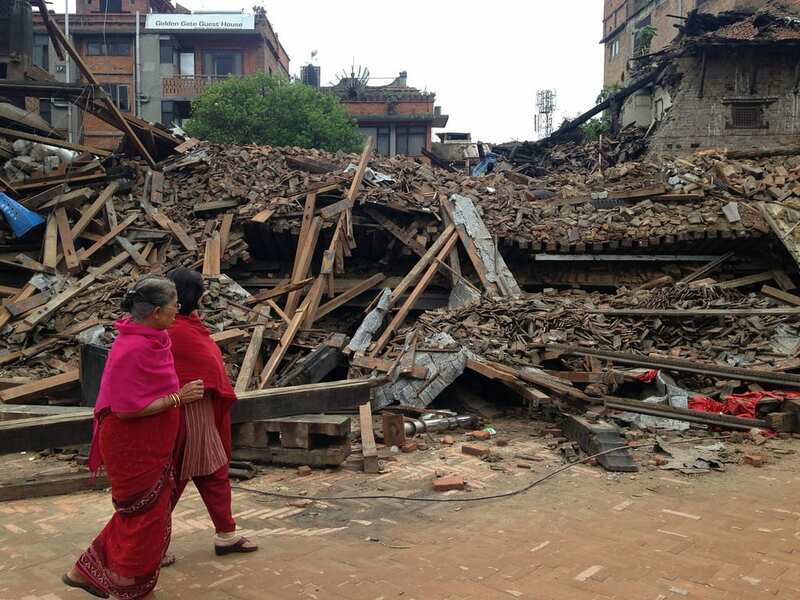 The researchers came up with Convolutional Neural Network for Earthquake Detection and Location (ConvNetQuake), which is the first neural network in the world to detect and locate earthquakes. It is a deep convolutional network that takes a window of three-channel waveform seismogram data as input and predicts its label either as seismic noise or as an event with its geographic cluster. It is trained on a large dataset of labelled raw seismic waveforms and learn a compact representation that can discriminate seismic noise from earthquake signals. The waveforms are analysed with a collection of nonlinear local filters. “ConvNetQuake is more accurate than just state-of-the-art algorithms and runs orders of magnitude faster. In addition, it outputs a probabilistic location of an earthquake’s source from a single station,” says the research. According to the paper, the neural network is ideal to monitor geothermal systems, natural resources reservoirs, volcanoes and seismically active and well-instrumented plate boundaries such as the subduction zones in Japan or the San Andreas Fault system in California. The architecture for the earthquake location detection is similar to traditional covnet architectures. The network takes a two-dimensional tensor as an input which represents the waveform signal data. This data is transformed and sent through eight layers of feedforward convolutional network layers and ends with a layer that throws out the scores for each class. The fully-connected layer does linear processing supported by weights and at the other contains a softmax which puts out a normalised probability score. It was found that this network was more computationally efficient than some other architectures. This particular model is also very desirable because of it avoids overfitting. The researchers compared the earthquake detection performance with ConvNetQuake with autocorrelation and Fingerprint And Similarity Thresholding (FAST). Autocorrelation relies on waveform similarity (repeating earthquake) and FAST relies on fingerprints similarity. 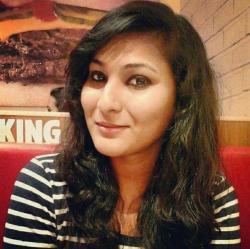 Both the techniques do not require a prior knowledge on templates and they provide a detection but no location. The researchers also found that ConvNetQuake is highly scalable, can easily handle large data sets and is approximately 13,500 times faster than autocorrelation, and 48 times faster than FAST. The scientist ran ConvNetQuake and FAST for a month-long continuous time series and found that ConvNetQuake runtime is 4 minutes and 51 seconds, whereas that of FAST is 4 hours and 20 minutes. CAPTION: Scaling properties of ConvNetQuake and other detection methods as a function of continuous data duration. 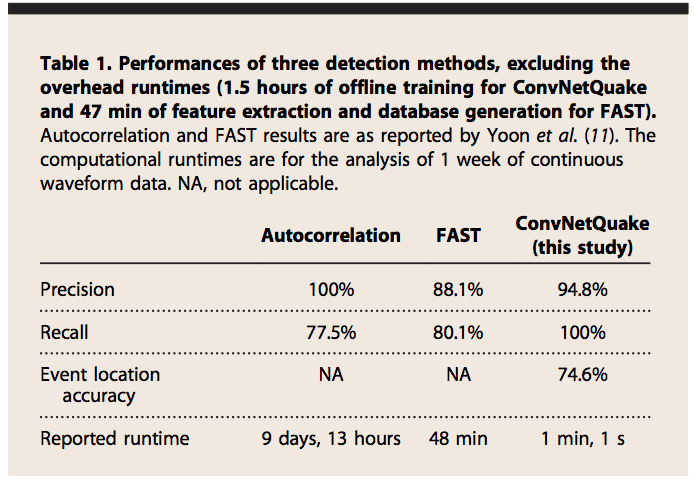 (A) Runtime of the three methods where 1.5-hour one-time training is excluded for ConvNetQuake and where FAST’s runtimes include the feature extraction (38%) and database generation phases (11%). (B) Memory usage of FAST and ConvNetQuake. For the earthquake detection, the researchers used 209 earthquake events cataloged by the Oklahoma Geological Survey. Among the 1,31,972 noise windows, the neural network was able to classify 1,29,954 noise windows correctly and misclassified 2,018 earthquake events with 94.8 percent precision. When the scientist evaluated the location performance of the network, they obtained 74.5 percent location accuracy and when they experimented with a larger number of clusters they obtained 22.5 percent location accuracy. To sum up, though the new neural network is still at the nascent stage but once deployed it will be able to provide very rapid earthquake detection and location, which is useful for earthquake warning. Does Deep Learning Represent A New Paradigm In Software Development?